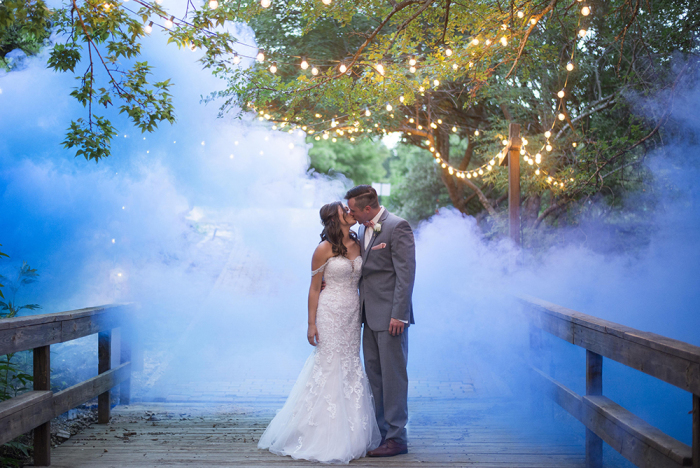 Covering more than 16 acres in the Central Texas area, the Carleen Bright Arboretum is not only the premiere location for weddings and special events, but also home to some of the area’s most unique gardens. 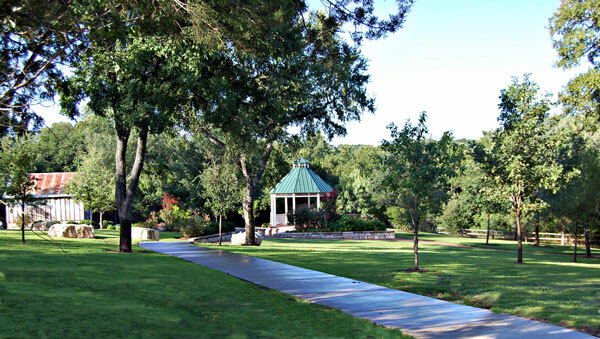 Known for its resident Roadrunner, the Arboretum is alive throughout the year with entertainment and educational programs. Superstar Bed and Trailside Gardens and much more. To the northwest, the Todd Willis Nature Trail winds through native woodlands, suitable for explorers young and old alike. 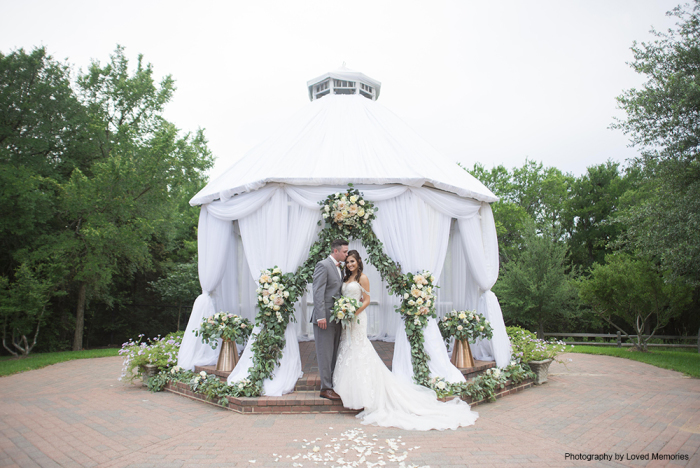 An amphitheater with covered gazebo adds to the beautiful majestic grounds and is the perfect setting for weddings, picnics, and the annual Midsummer Nights concert series. 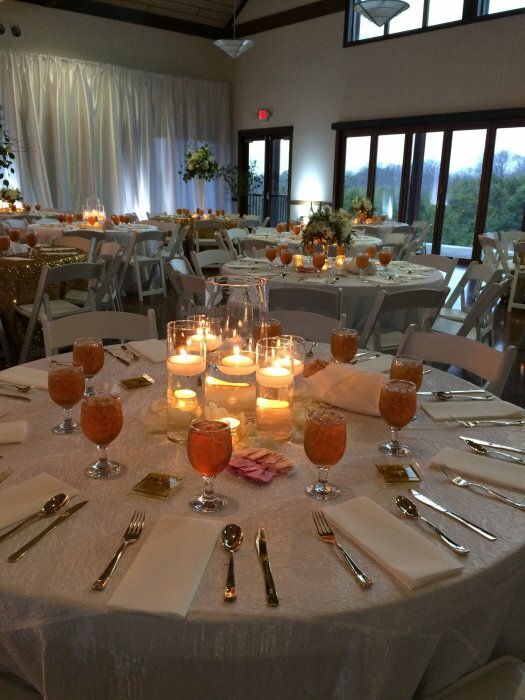 The Arboretum offers Central Texans an attractive venue for special events. 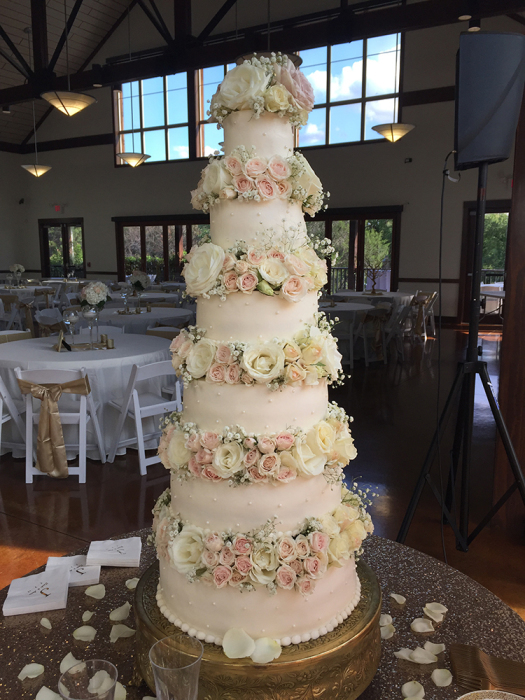 It truly is “The Perfect Place” for weddings, receptions, rehearsal dinners, bridal portraits, family reunions, business retreats, and more. 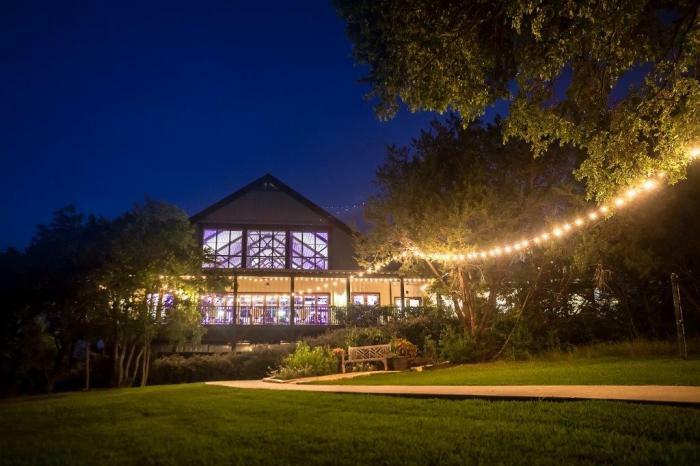 The Arboretum offers two select venues to host your special event Whitehall Center and The Pavilion. The beloved Whitehall Center is a replica of the original Whitehall Church, which served the immediate area before Woodway became a city. 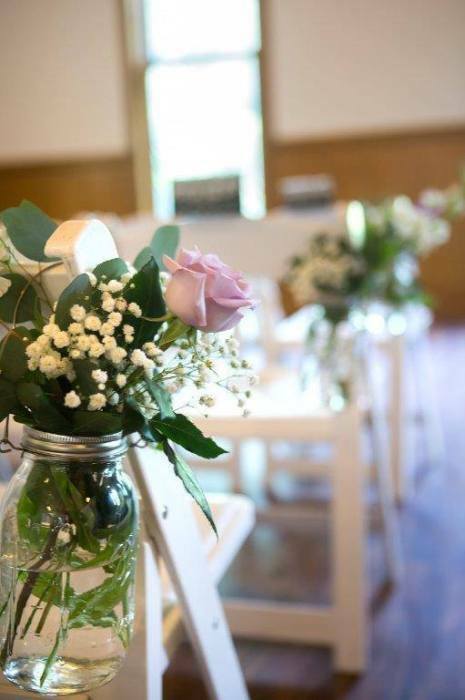 Its beautiful stained glass windows add to its intimate ambiance. 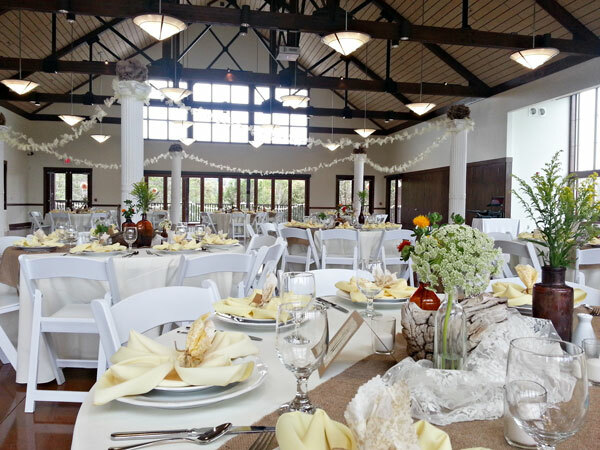 Whitehall Center is 1,800 square feet and holds 125 for a seated dinner or 180 for classroom seating. 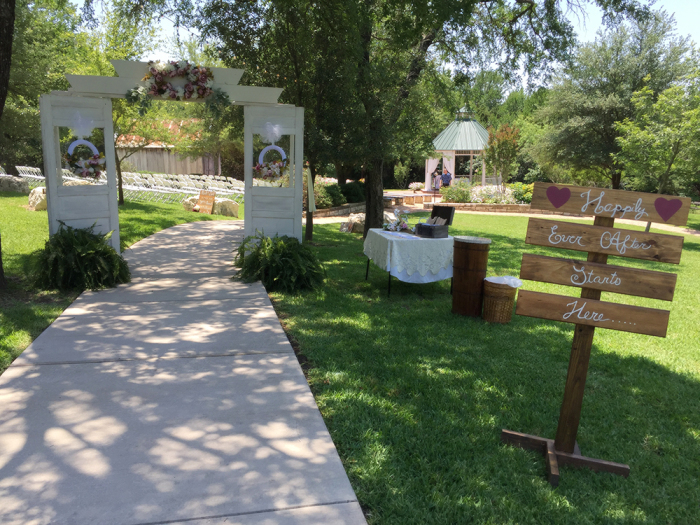 It has an adjacent ter-race and 1,100 square foot patio with a ceremony arbor making it ideal for indoor / outdoor events. 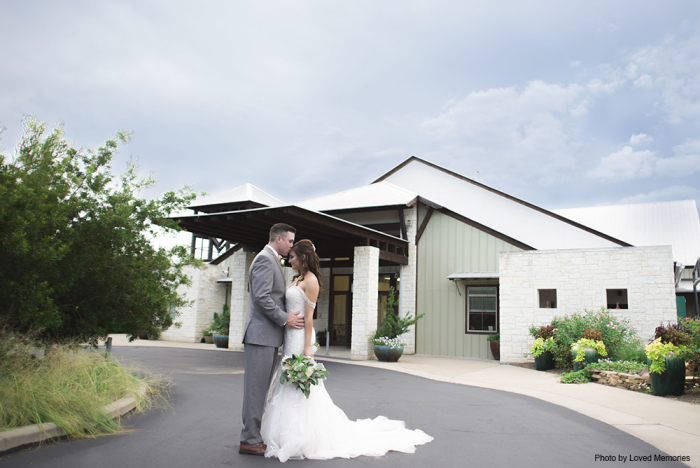 A state of the art 10,000 square foot focus of community life, The Pavilion, is the premier destination in Central Texas for life’s special moments - dinners, receptions, weddings, and small conferences. The barn-inspired building is nestled within a beautiful area of native woodland and meadow, bringing guests in touch with nature. 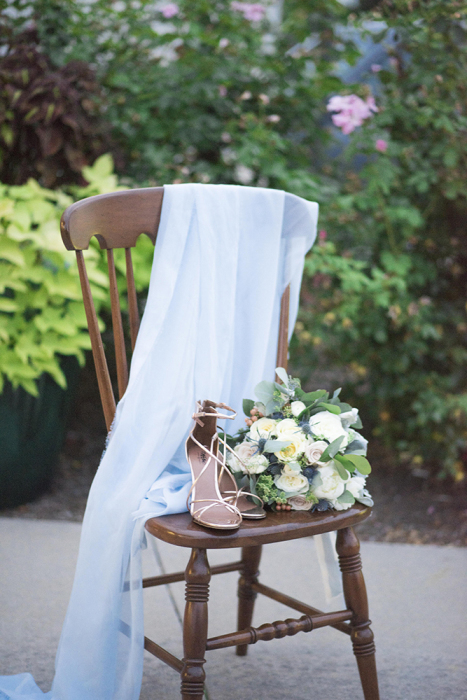 Multiple doors welcome the outside in and tempt guests on to a generous covered “front porch” facing the outdoor gazebo, which is included with the rental. 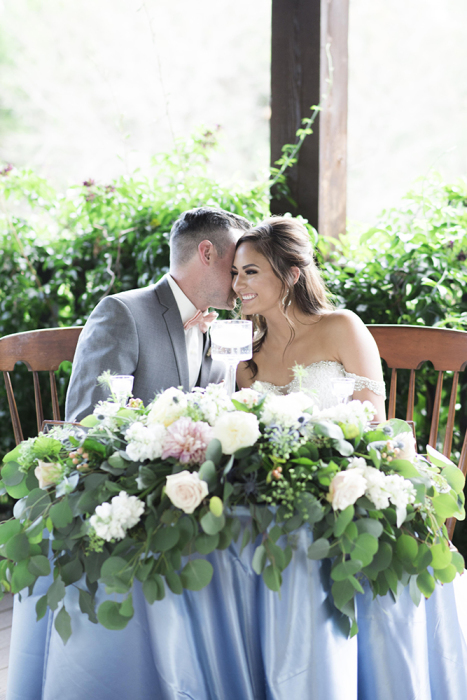 The Pavilion’s beautiful gardens create the perfect setting for celebrations in any season, while showcasing diverse plants that flourish in Central Texas. 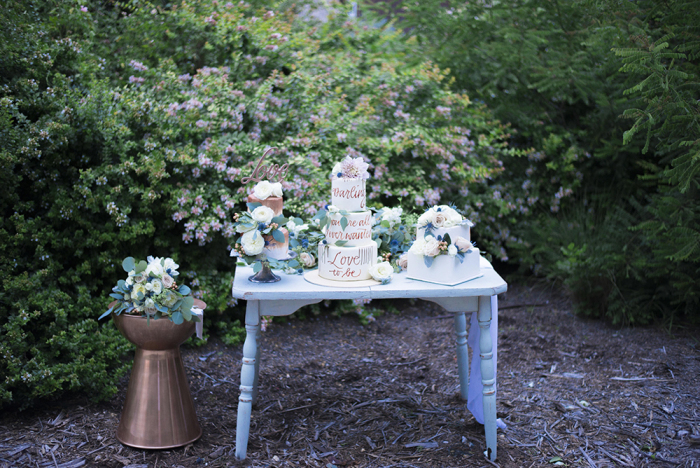 The Carleen Bright Arboretum values community partnerships and would like to thank all volunteers, societies, and friends that truly help make the Arboretum the Perfect Place. 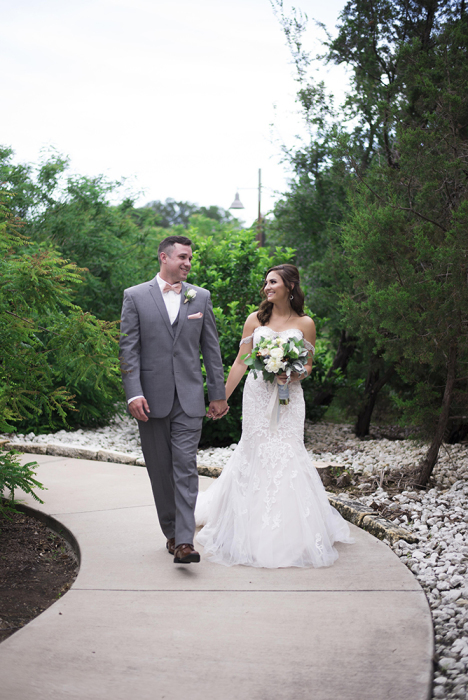 If you aren't already a part of our community, we invite you to join us and experience the Woodway Roadrunner as part of the family! 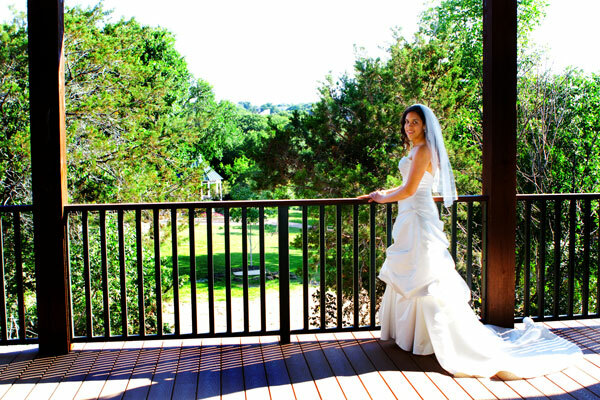 Woodway is home to several incredible hotels. We have the Springhill Suites Marriot, Best Western, La Quinta, Fairfield Inn, Extended Stay, and Motel 6. 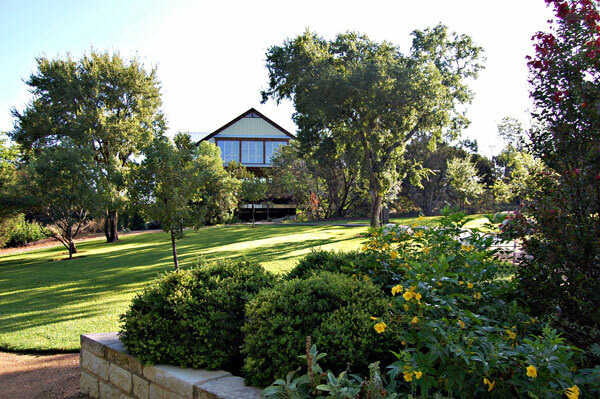 All of these accommodations are conveniently located on US Highway 84 in Woodway, just down the road from the Arboretum!